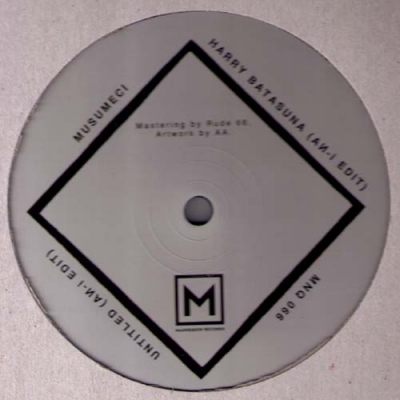 MUSUMECI "Harry Batasuna / Untitled"
After the killer ‘Der Zeltweg’ compilation and the previous releases ‘Schwarz Morgen/Zusammen’ and the ‘Untitled’ 12” with Traxx, we continue to deliver the brutal sound of the Italian industrial/ebm electronic band Musumeci, this time with 2 killer edits from Lee Douglas / An-i (Cititrax/ESP Institute).Limited edition of 250 copies.Mastered by Rude 66. 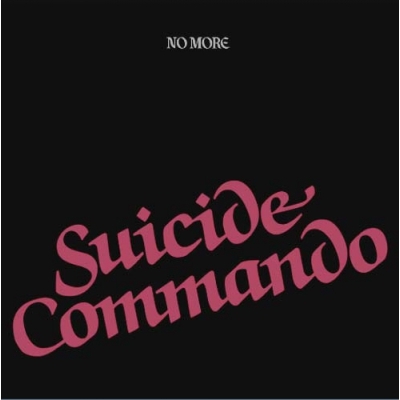 -MNQ..
Mannequin Records is really proud to present the 12'' reissue of No More - Suicide Commando, one of the most influential singles that ever reach the underground surface in the past 35 years. Originally released in 1981 as a 7'' single, and subsequently reprinted in 1984 as a 12'' Single with a different tracklist on the B-Side, the single was in the following years spreading internationally regardless of genres and scenes.Optimo (UK) describes it as 'a song that refuses to die. A couple of years after these Germans recorded this, it spread like a virus to become a cult classic. The virus is still spreading to this day. 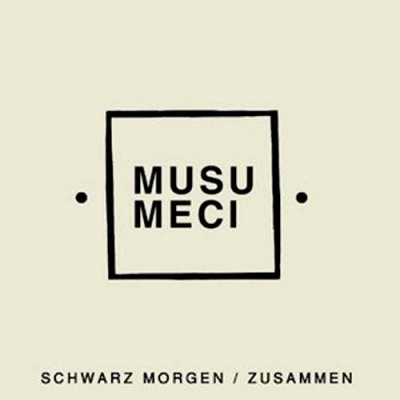 'No More were founded by Andy A. Schwarz (vocals, guitar, bass), Tina Sanudakura (synthesizers), Christian Darc (drums, vocals) and Thomas Welz (bass, vocals) in Kiel, a seaside town in the northern part of Germany. 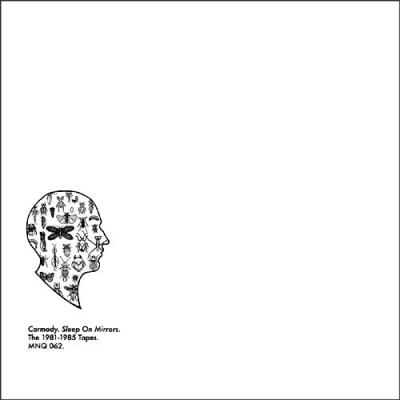 The 7" EP "Too Late" was the first release in 1980 and was recorded in a small laundry-room with a 4-track TEAC (the EP was reviewed in the German SOUNDS-maga..
"SLeep on mirrors - The 1981-1985 Tapes"
CARMODY "SLeep on mirrors - The 1981-1985 Tapes"
Mannequin goes deeper into the Italian new wave archelogical research with a killer 10 tracks selection of Carmody. Picking their name from a science fiction novel titled "Dimension of Miracles" by Robert Sheckley, Carmody were coming from Torino, as their peers Monuments and Chromagain. Started as a duo (Alberto Ramella and Andrea Lesmo) and later a trio with Max Casacci joining in as a guitar player, Carmody recorded from 1981 to 1985 and issued three incredibly rare demo tapes. "Sleep On Mirrors" compiles the best tracks from those tapes, bringing you one of the most peculiar 80's minimal synth music coming out of Italy. -Mannequin .. Void Vision is a Philadelphia-based electronic project helmed by Shari Vari. It began around 2009 at a time when a wave of synth-revivalists were materializing, but the quality of the songwriting and intense vocals set the band apart from the pack. In a rare instance, Void Vision has managed to combine vintage dance elements with melodic structures, haunting melancholy, and lyrics that have a palpable soul. 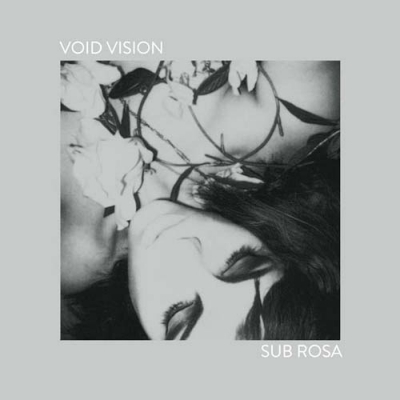 The songs themselves are dynamic, referencing a cross-section of the last 30 years of electronic music, while simultaneously retaining a uniqueness all their own.The infamous Wierd Records weekly club night in New York, which showcased a variety of talented electronic and coldwave artists, served as an incubator for Void Vision in it's early stages. 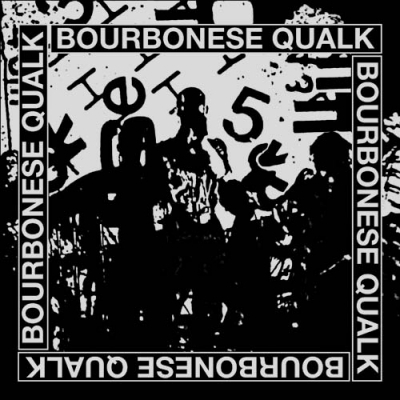 After a standout debut performance at the club, they immediately caught the attention of Blind Prophet Records, who consequently released their first 7" single, 'In 20 Years', which received excellent reviews.Vari has continued perfo..